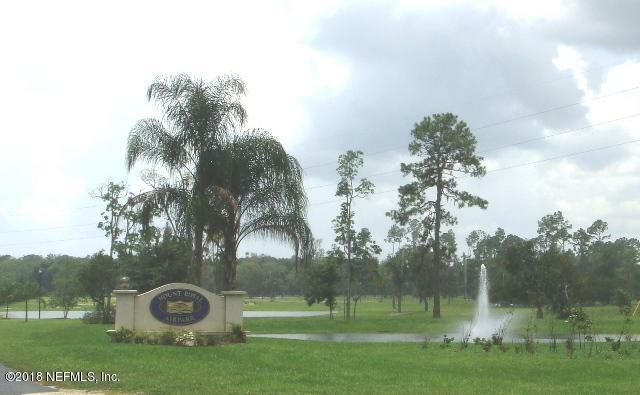 Runway front lot available in this stunning gated community which is nestled on the St. Johns River. 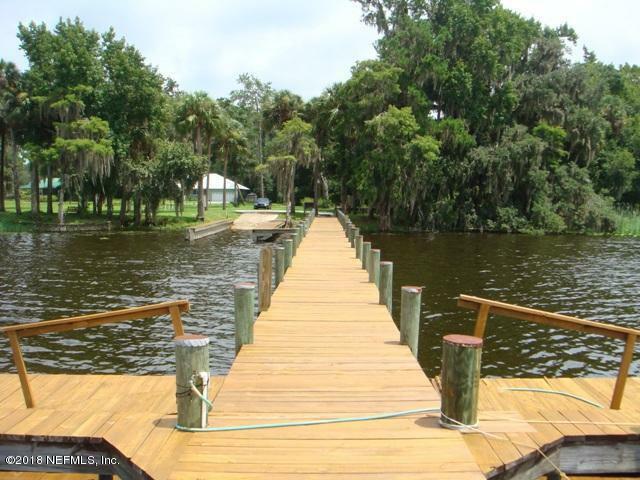 Great for fishing and getting away from the busy city. 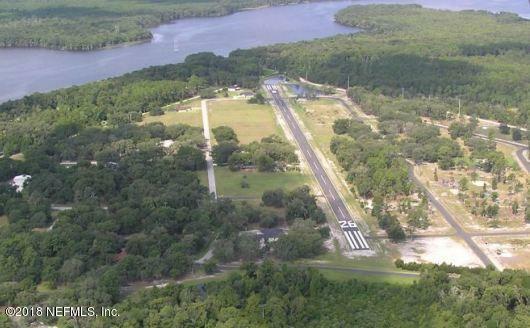 Come explore the nature and hiking trails in the forests that surround the area. 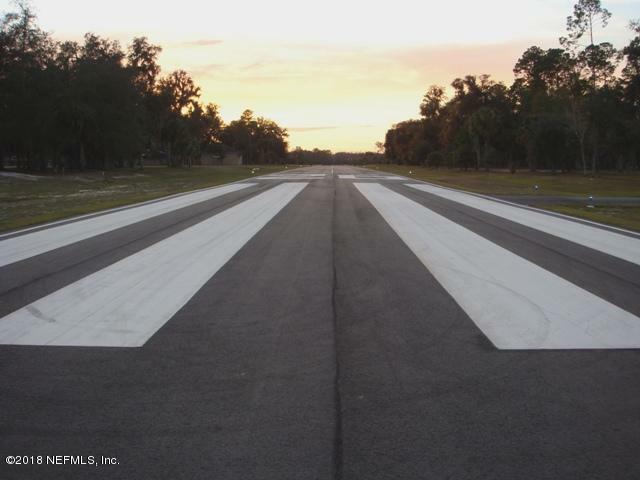 The 3000 Ft. paved and lighted runway makes it an easy commute to just about anywhere you may want to go.